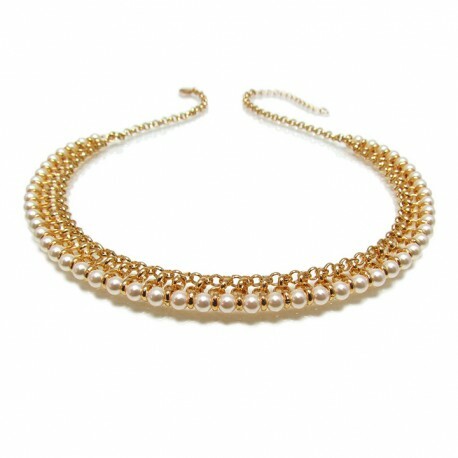 Elegant Pearl Necklace from Forever love collection. 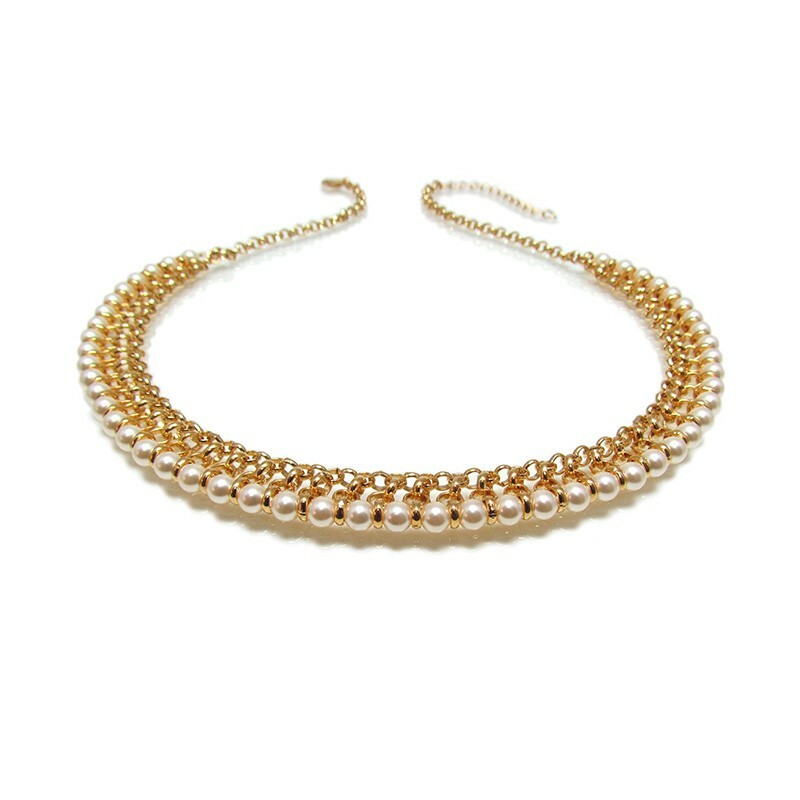 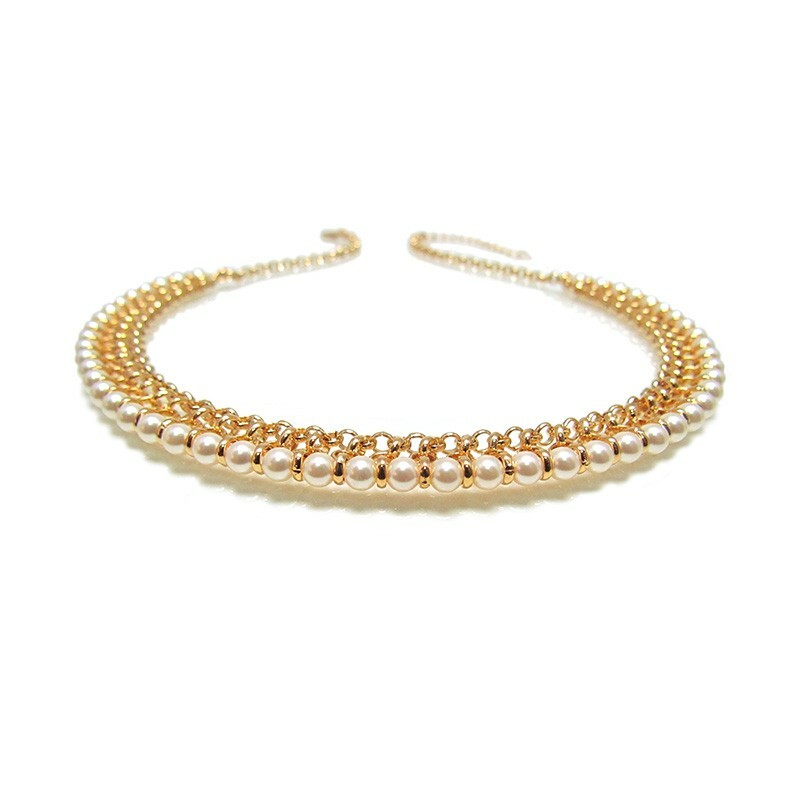 Fine and Classic jewel to be wear with glam, made of delicate Swarovski freshwater pearls and gold plated chain. 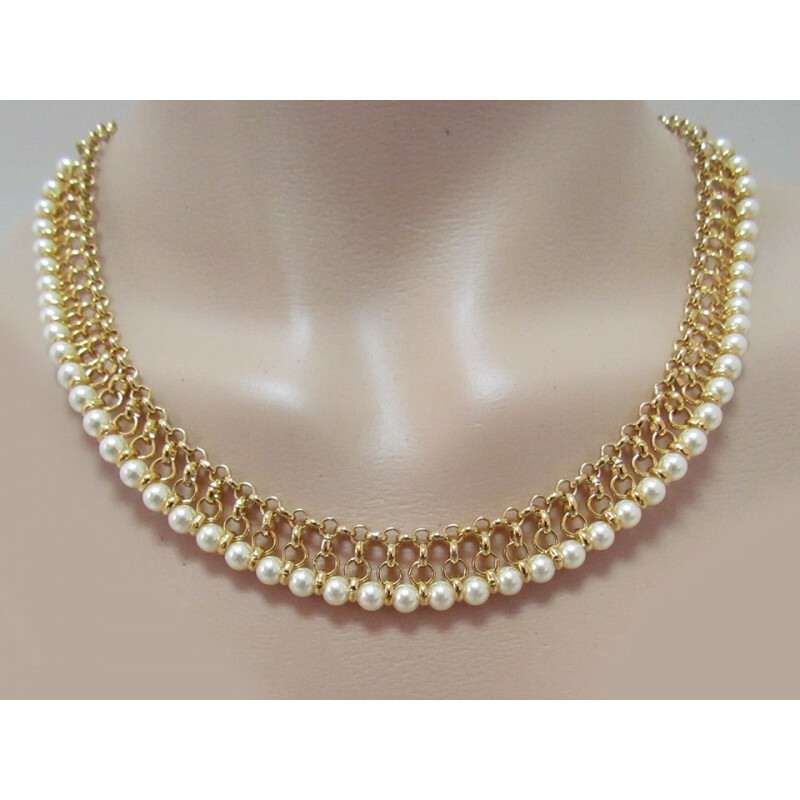 The Pearl Necklace is a special piece for a bride or gift for someone you love.